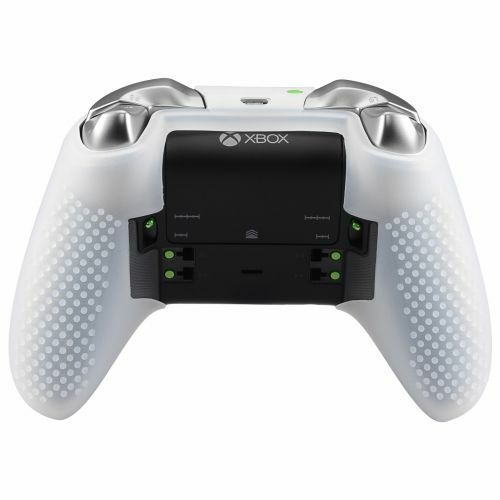 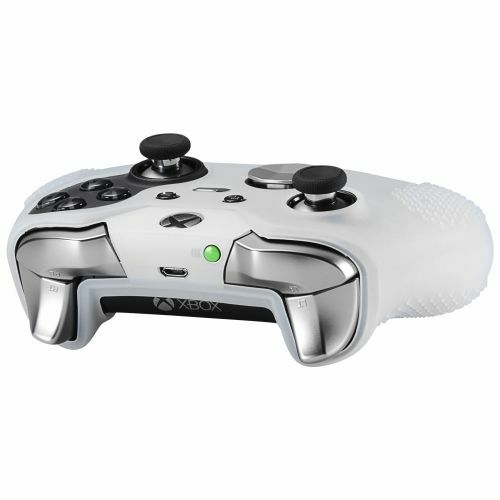 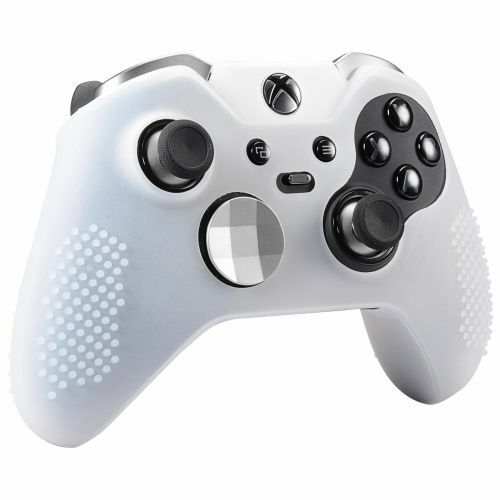 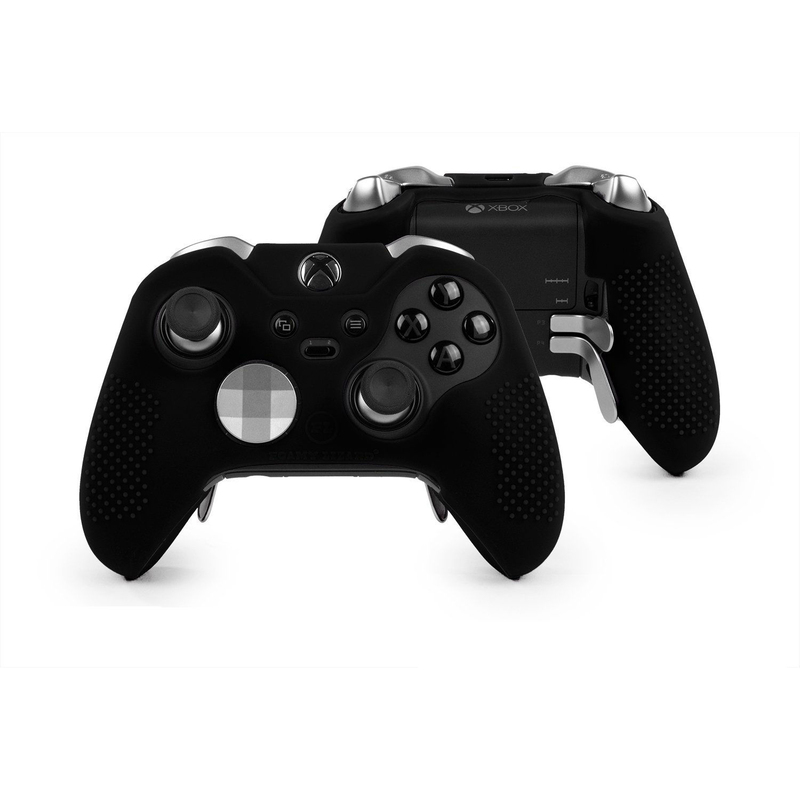 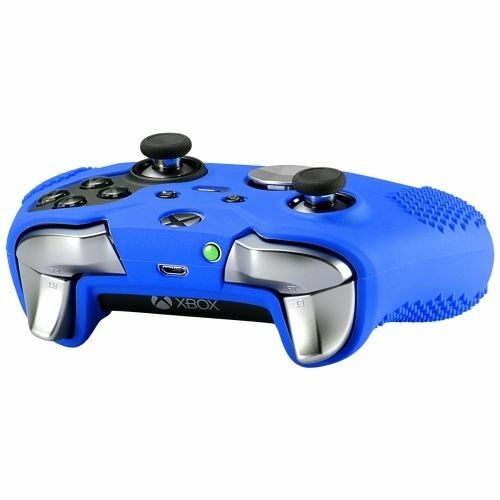 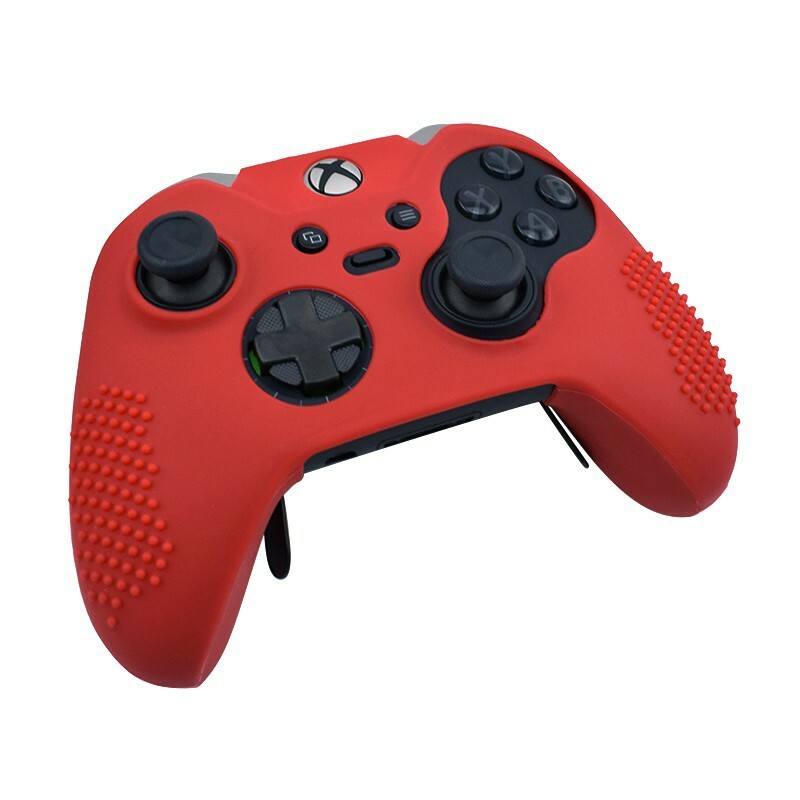 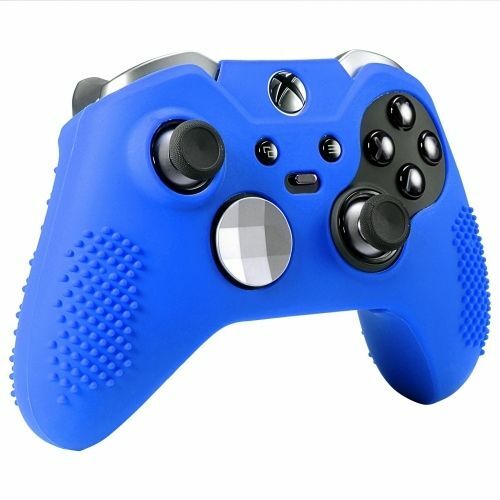 Soft Protective Silicone Rubber Skin Case Cover for Xbox One Elite Con – The Gallery Inc.
*Designed specifically for the Xbox One Elite controller with access to all functions, the rear paddles work perfectly! 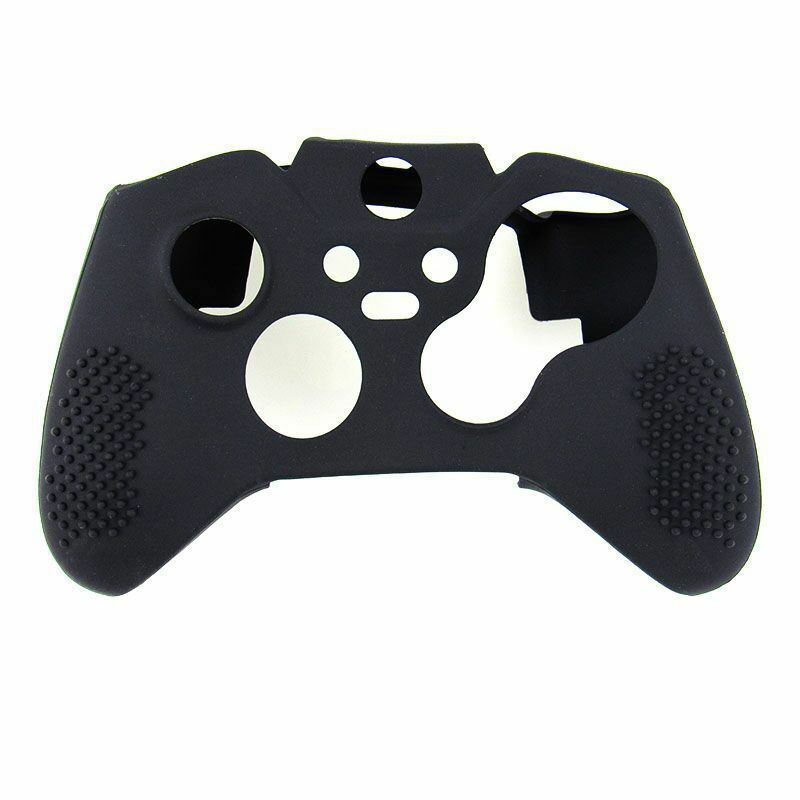 *The thinnest skin with studded: one of the thinnest most form fitting ergonomic silicone skins on the market. 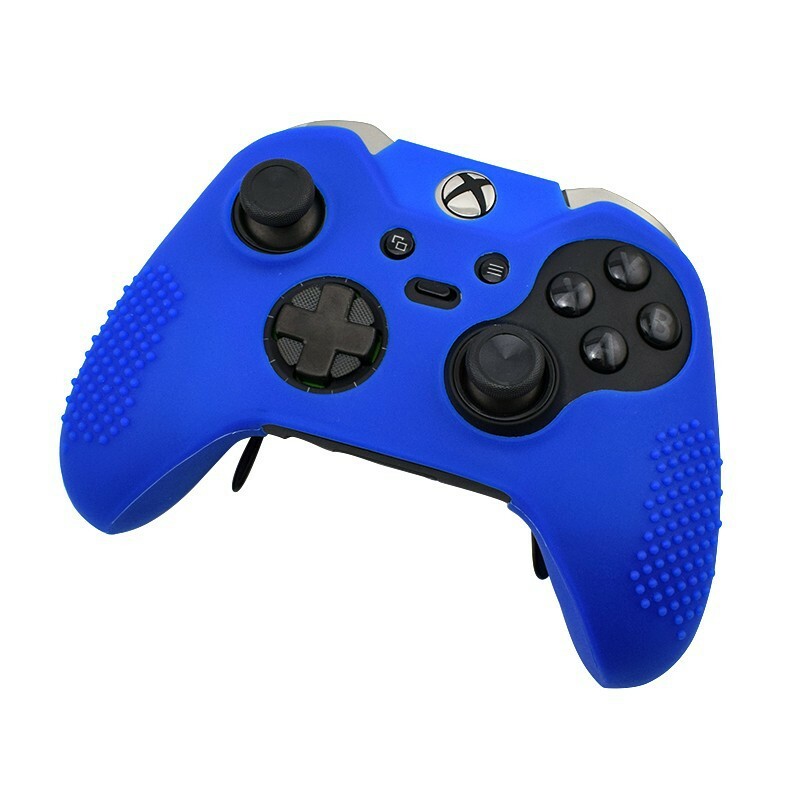 *Featuring raised friction grip studs on the front and back of the handles to provide grip even with sweaty hands. 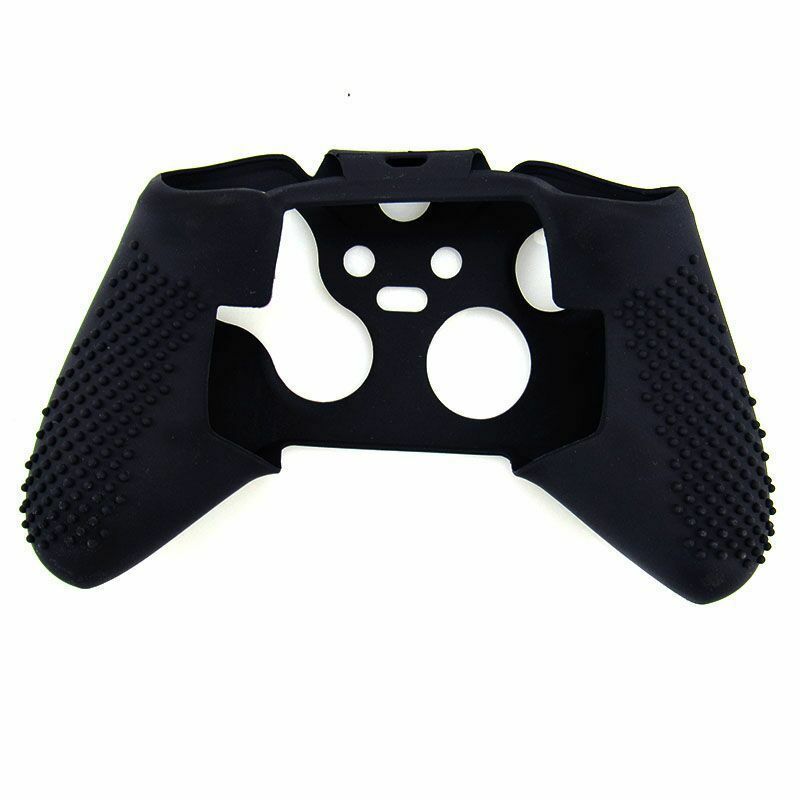 *Material: silicon, lightweight and durable material. 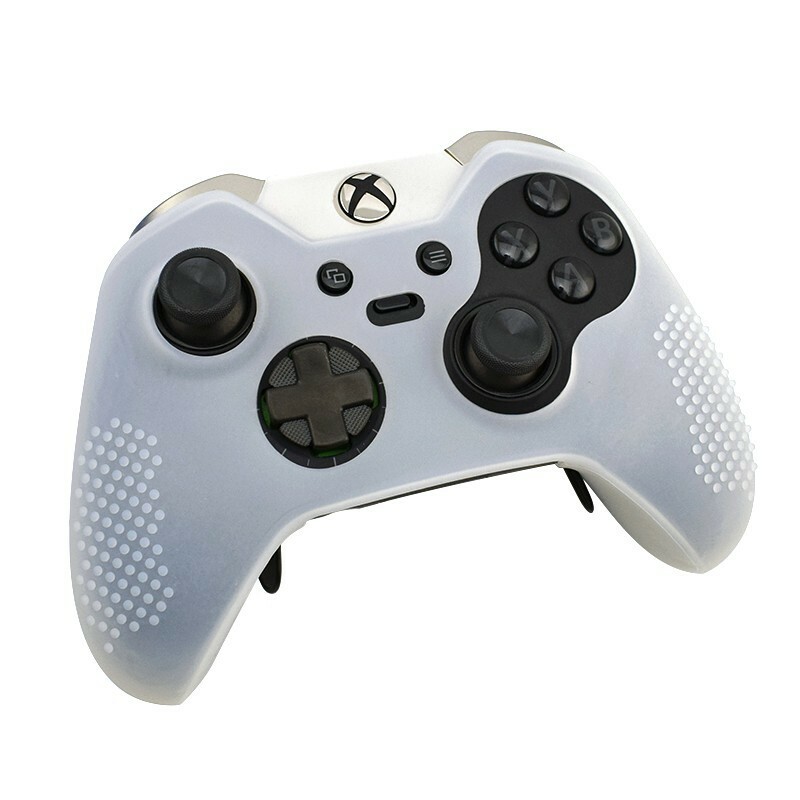 *Silicone cover skin is easy to be remove and washable, keep dry before re-attaching to your controller, protects your controller from bumps and scrapes. 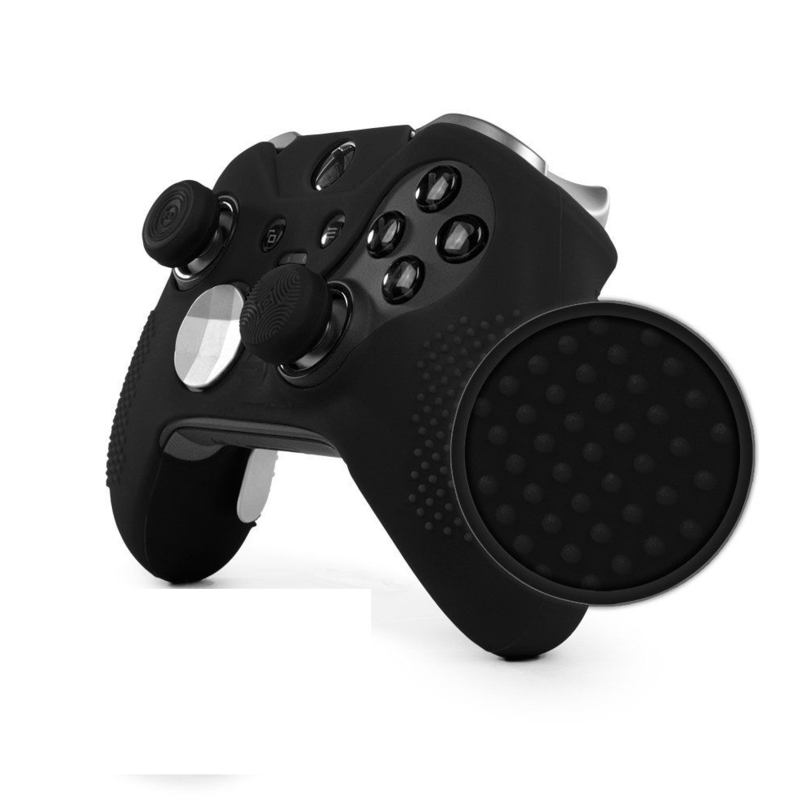 *Protects against dust, dirt, drops, spills, and kids throwing the controller while providing extra grip and comfort.